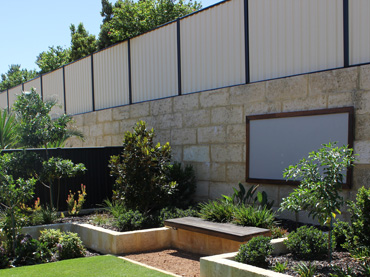 With a team of highly experienced licensed arborists, we offer garden design, garden maintenance and garden makeover services. Whether you want a garden with flaunting flora in soft shades, or a garden with bold dark tones, One Eco designs it for you. 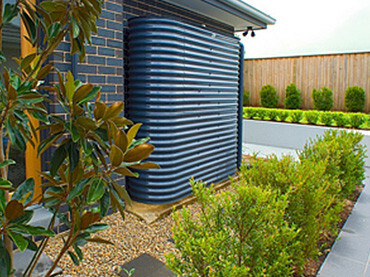 One Eco offers a wide range of water tanks from the best manufacturers in Australia. Suppliers of a large range of Metal, Poly, Concrete and Underground Units. Full plumbing and installation service available. 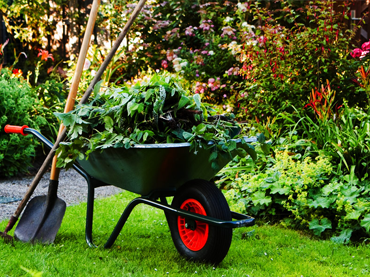 At One Eco, we plan maintenance schedules to suit the requirements of your garden. We offer weekly, monthly and seasonal maintenance. The frequency of our visits depends entirely on the type of flora in your garden. Our landscaping services are available for commercial and domestic spaces. We offer comprehensive services right from design to execution. One Eco offers a wide range of construction and extension services as well as residential and commercial maintenance of all kinds. No job too small. Call us today.